VIDEO : Abbe May – Are We Flirting? 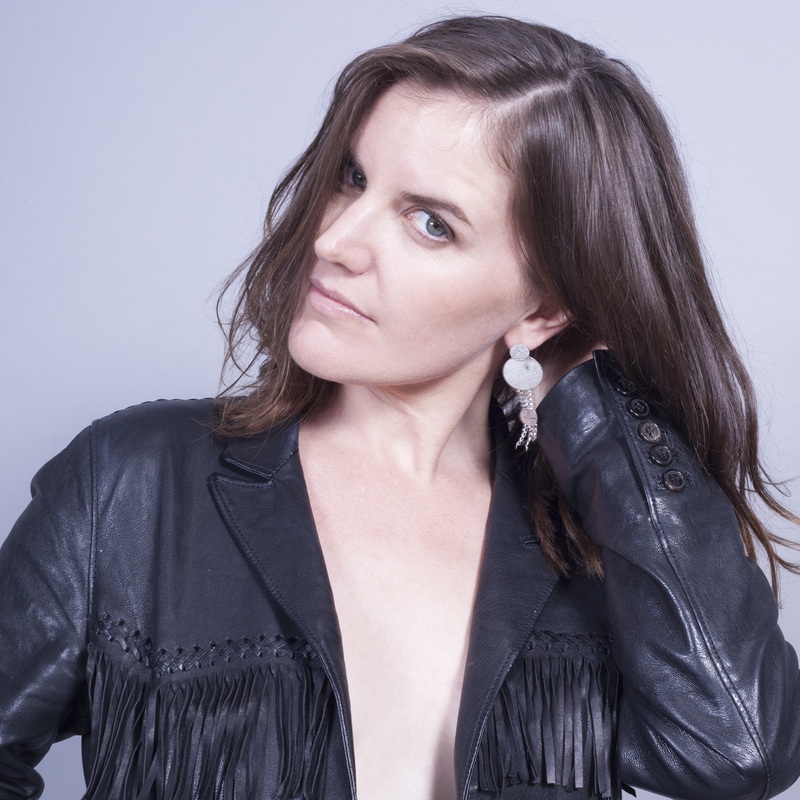 Following confirmation of her return to the music sphere a few weeks back, Perth songstress Abbe May today reveals the video for her new single ‘Are We Flirting?’. Already a firm favourite on Triple J, the track is lifted from the singer’s long-awaited new album ‘Bitchcraft’, so named because an on-stage seizure saw Abbe subsequently reflecting on and resetting her world. And that ‘Bitchcraft’ is on show in the music video for ‘Are We Flirting?’; those looks from the songstress to camera (as she rotates gracefully upon a lazy susan) are enough to freeze you to the core.